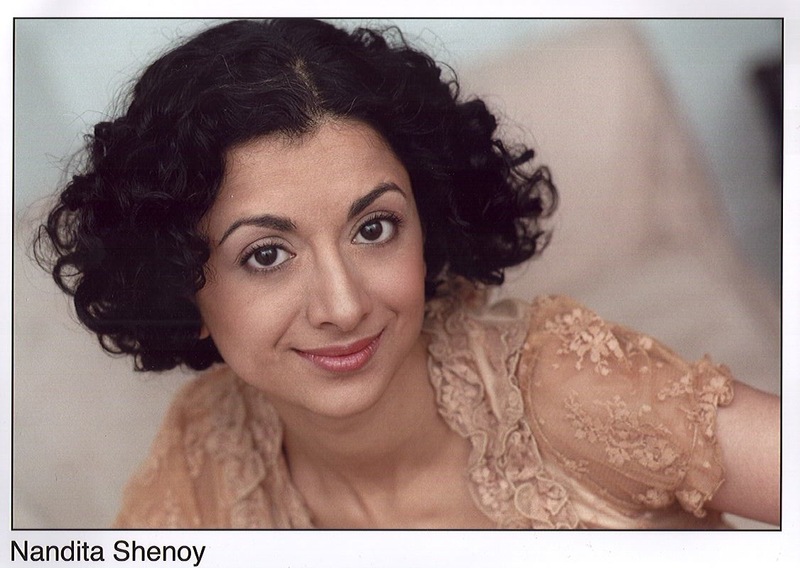 Nandita Shenoyis a playwright hailing from Buffalo, NY, and currently residing in New York City. Her one-act play Marrying Nandini received a full production as part of the Green Light One-Act Festival in 2007 after a developmental reading through Salaam Theatre at the Asian American Writers’ Workshop. Another one-act play, By Popular Demand, was recently produced by New Perspectives Theater. She is a member of the Ma-Yi Writers’ Lab and developed her full-length play Lyme Park: An Austonian Romance of an Indian Nature in conjunction with their LabFest 2008. Nandita is a member of the South Asian Theater Arts Movement and the chair of the Publishing Committee. She is also Vice President of the Board of Directors for Rising Circle Theater Collective. Nandita holds a Bachelors Degree in English literature with a distinction in the major from Yale University. This modern-day retelling of Jane Austen’s “Northanger Abbey” finds our heroine Kavita faced with the choice between living in a “Pride & Prejudice” fantasy world of her own making or the not-so-tidy world of reality where Mr. Darcy may not exist. Two Indian parents learn about love and marriage when they attempt to fill out their daughter’s profile on Match.com. Nora learns how to bend her own rules when a younger co-worker asks her out. A couple finds that technology might be getting in the way of real communication. When Shree wins the “Diversity for Broadway” Fellowship, she thinks she has hit the jackpot, but the Great White Way might not be ready for something different.